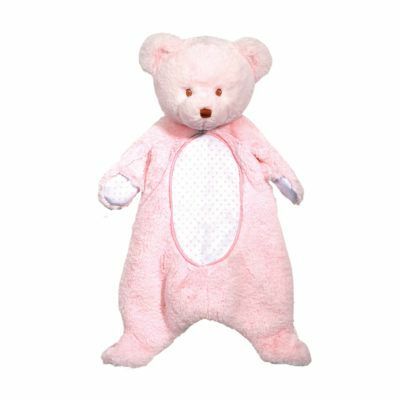 Our Silly Little Sloth Plumpie plush toy is ultra soft and delightfully understuffed. 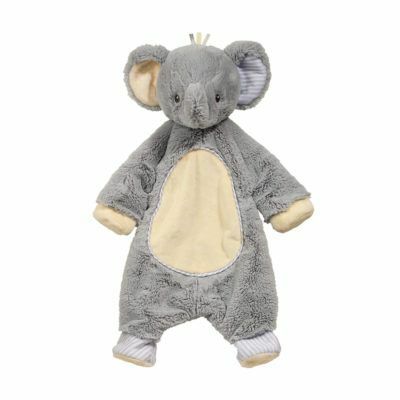 When Baby wants to kick back and simply “hang around” our sloth plush toy is the perfect snuggly companion! 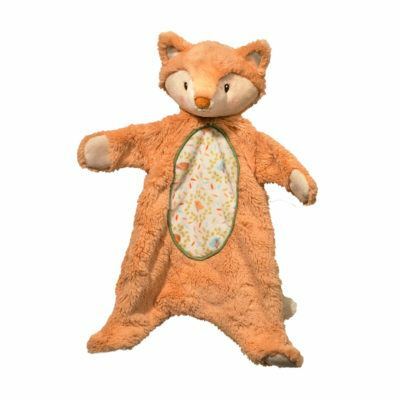 Our friendly sloth character is made with the finest quality fabrics, hand selected for the ultimate in cuddling pleasure. 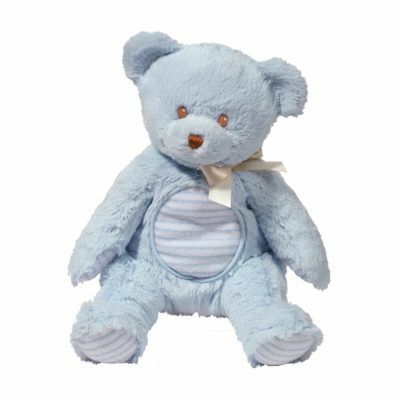 Baby-safe embroidered details adorn his face and paws, and a little embroidered leaf can be found on his belly. 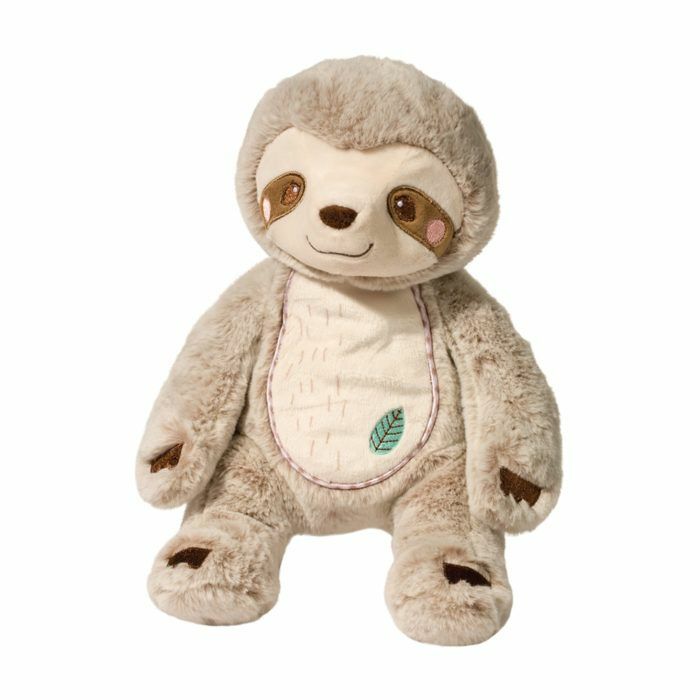 Loaded with charm, this happy sloth Plumpie is a baby’s best friend! Enjoy on its own or shop our entire Silly Little Sloth collection to assemble your very own custom set of Baby Sloth accessories.